Cold and flu season is on us, and wow, this is a bear. We’ve seen you stressing out on Facebook and Instagram, and we’re right there with you. 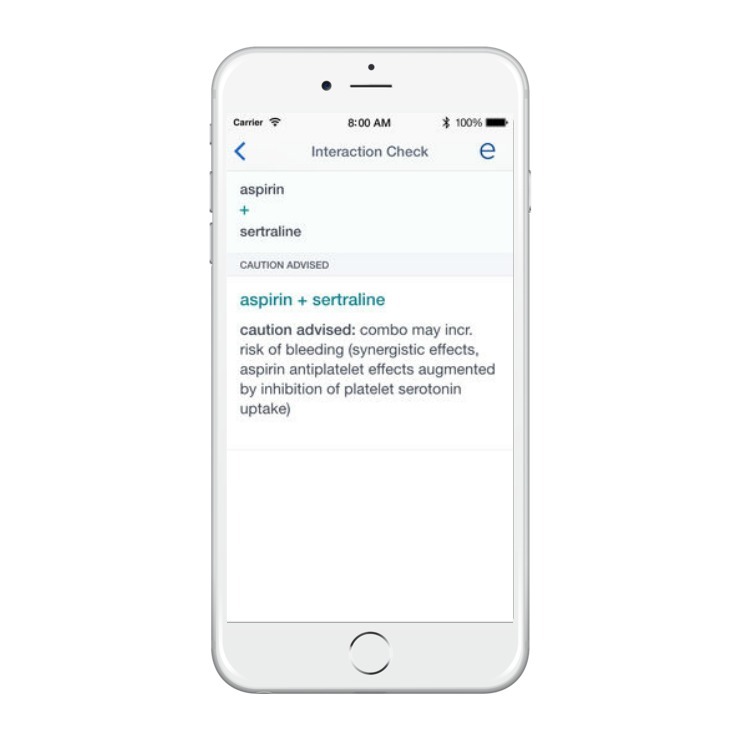 To help, we’ve found some medical apps for families that might bring a little peace of mind. These apps can help you analyze your symptoms, tell you how to treat an asthma attack, or even give you face time with an actual doctor, without having to head to the pediatrician’s office. 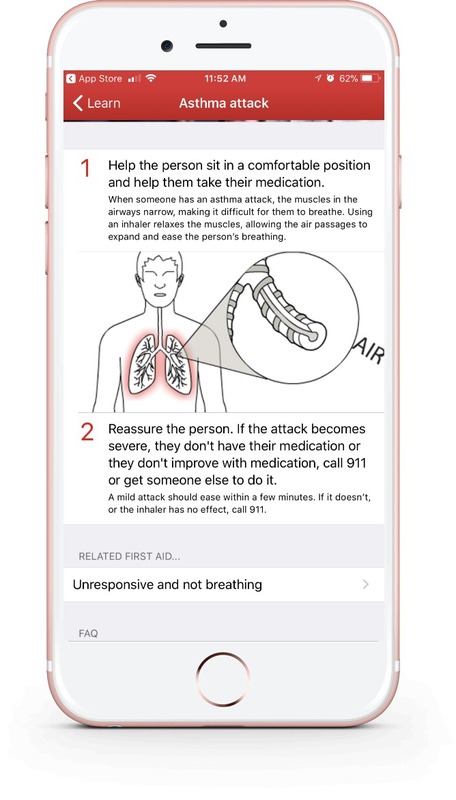 Every parent should have the Red Cross First Aid app (iOS and Android) on their phones. It walks you through the steps you need to take to treat someone in trauma — from an asthma attack to a broken bone — until help arrives. With some of the complications from flu we’ve seen lately, this could be helpful, even life-saving. I love that all the content is preloaded on the app, so you don’t need to worry about searching for bars when you’re in an emergency. Download it now. Setting up my profile on LiveHealth Online couldn’t have been easier — it just asked for my state and birthday, and my insurance provider. (Mine wasn’t listed, but I can still pay for my treatments and file them.) 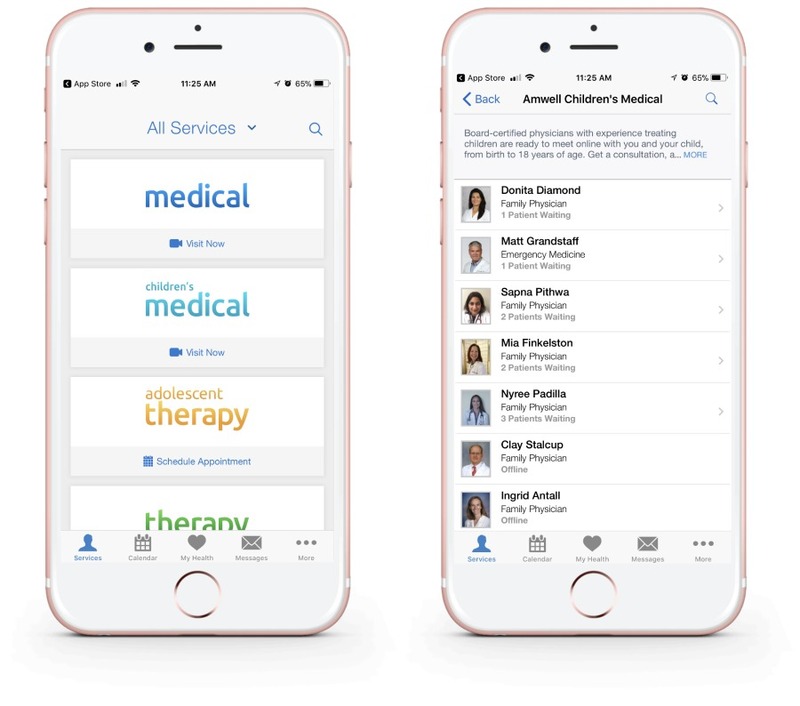 When you need an appointment, just click on the type of service you want — medical, psychology or psychiatry (or, Spanish speaking doctors) — and then choose the provider you’d like to talk with. (The average session is about 10 minutes.) You’ll see the amount they charge right next to their availability. I love that I can store my medical records here, and even continue to choose the same doctor each time I need a visit. 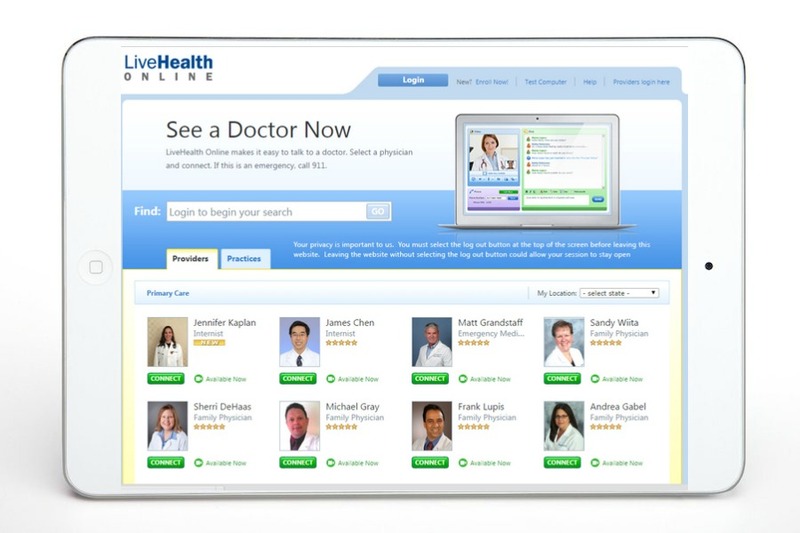 Kristen has been a longtime user or LiveHealth Online, and loves it. Is it okay to take Robitussin with Tylenol? What about Claritin and Motrin? If you’re constantly wondering about this too, then you need to get the Epocrates app (iOS and Android). It’s designed for physicians, but I love that it will tell you what happens to specific combinations of drugs. It can save you the after-hours call to the pediatrician to ask dosages for prescriptions you might have gotten (and then forgotten). And it can even help you identify that random pill pack that’s hanging out in your medicine cabinet without it’s packaging. And if you need to contact the manufacturer to ask any questions, they can help you do that too. This might seem obvious, but stating it here: These apps should not be used in case of an emergency. If you’re experiencing a life-threatening situation, call 911 instead. If you’re having suicidal thoughts, please call 1-800-273-8255 immediately. They can help!